Moses and Maimonides now make house calls. 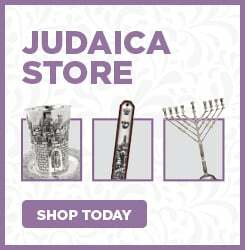 Learn more about your heritage, faith and history by illuminating your life with knowledge, insight and understanding of Judaism. We'll bring the class to you! To arrange your personal study session with the Rabbi at your home or office, email RabbiEli@ChabadCoronado.com.